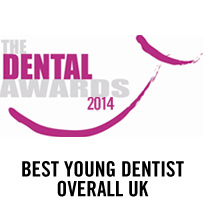 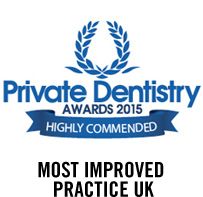 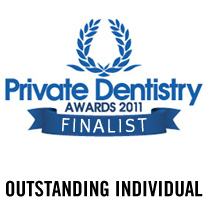 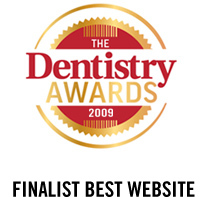 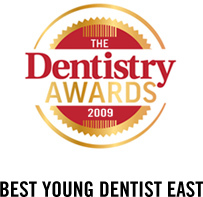 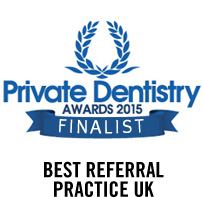 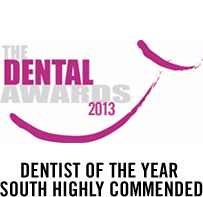 Parmar Dental is a multi-award winning practice and has achieved a number of awards and accolades in recognition of our achievements. 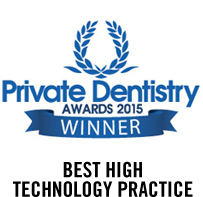 All our work and success is a result of high-quality care and teamwork. 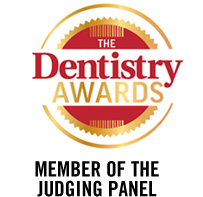 Being honoured with these awards and recognised by the industry year-on-year highlights our commitment to raising standards in dentistry and providing patients with an exceptional service.